Want a discount? Become a member by purchasing Savings Club Membership 3 Years or Savings Club Membership 1 Year! 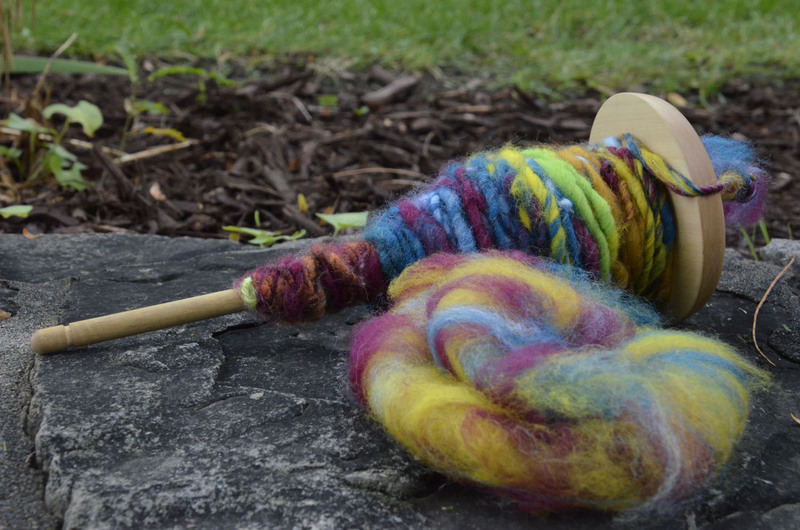 Spinners, weavers and knitters transform the fiber into yarn and innovative fabrics using a combination of ancient and modern techniques.